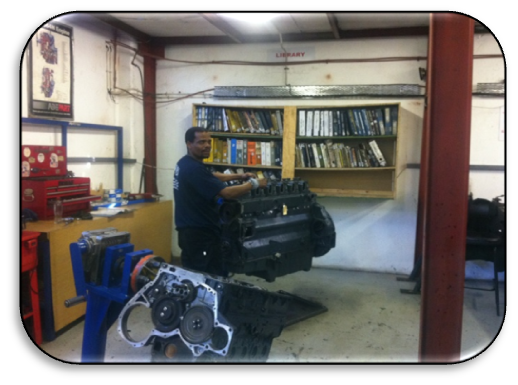 Engines are rebuilt to OEM specifications using either genuine parts or after-market depending on preference. 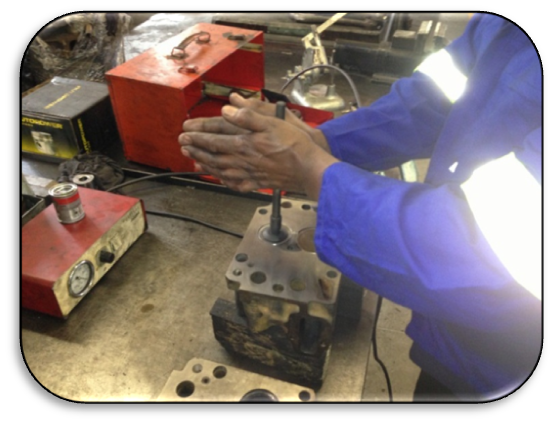 Our procedures of engine rebuilds align with the SABS0274 engine rebuild procedure from previous working experience. 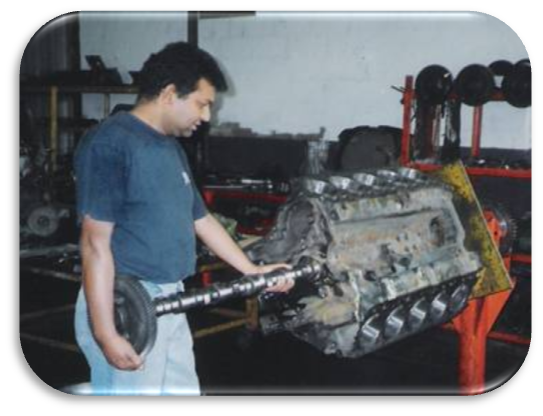 All assembly is done by qualified personnel and a history sheet is provided for each rebuild. 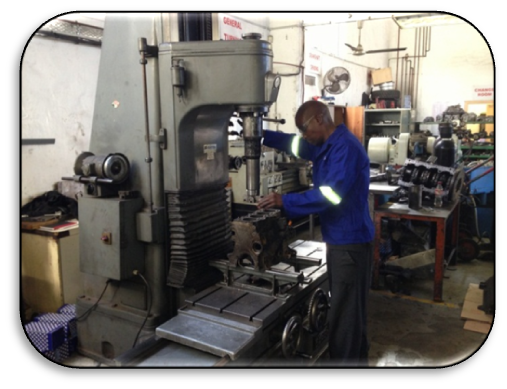 These history sheets are filed with the job cards for future reference. 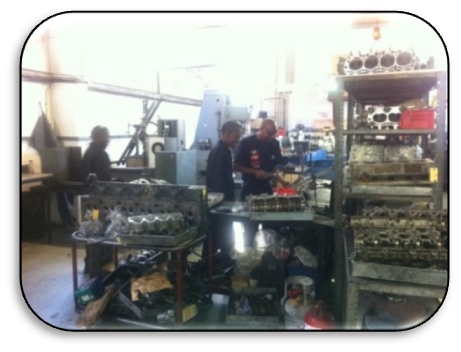 All engine components are measured and clearances checked prior to assembly. 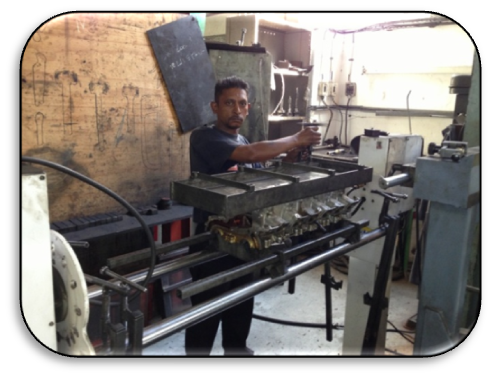 We offer a 12 month / 100 000km warranty* on engine rebuilds, whichever comes first. 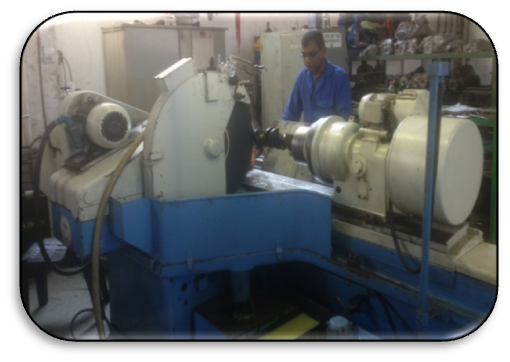 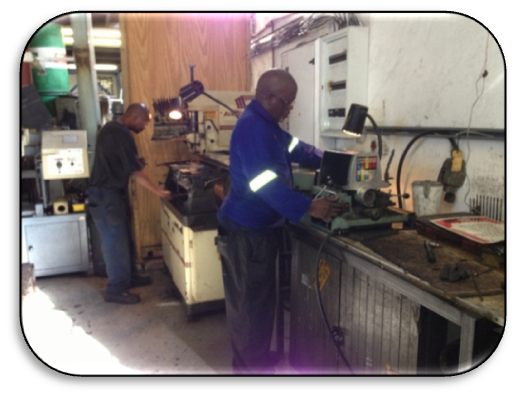 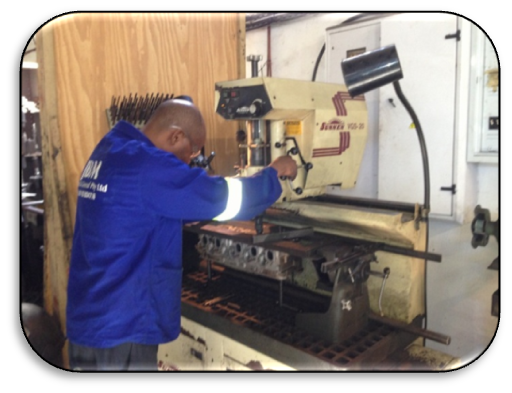 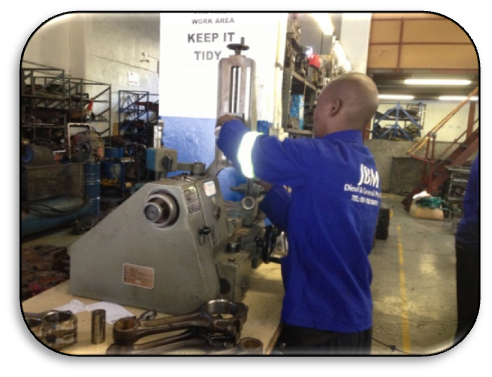 We have a full range of specialised tools to facilitate the various reconditioning procedures.